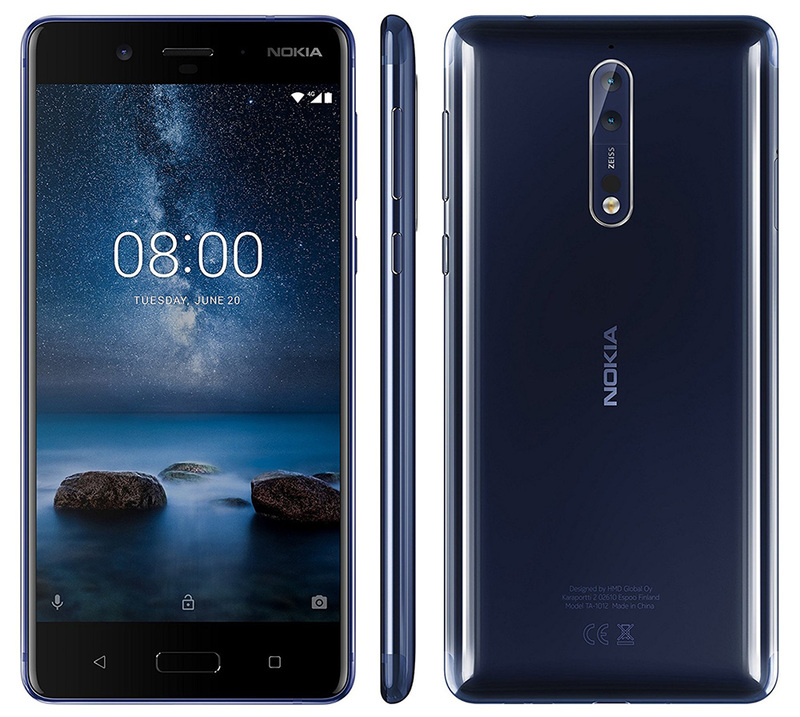 HMD Global is now pushing Android 8.1 to the Nokia 8. The update is rolling out over the air, and some Nokia 8 owners have already received their update. It’s great to see Android 8.1 starting to make its way to the Nokia 8, especially because we haven’t seen Android 8.1 on many non-Nexus and non-Pixel phones. Heck, some OEMs haven’t even released Android 8.0 for their flagship phones yet. So if you’ve got a Nokia 8, be on the lookout for your Android 8.1 update and then be excited that you’re part of a small group running the latest and greatest version of Android.